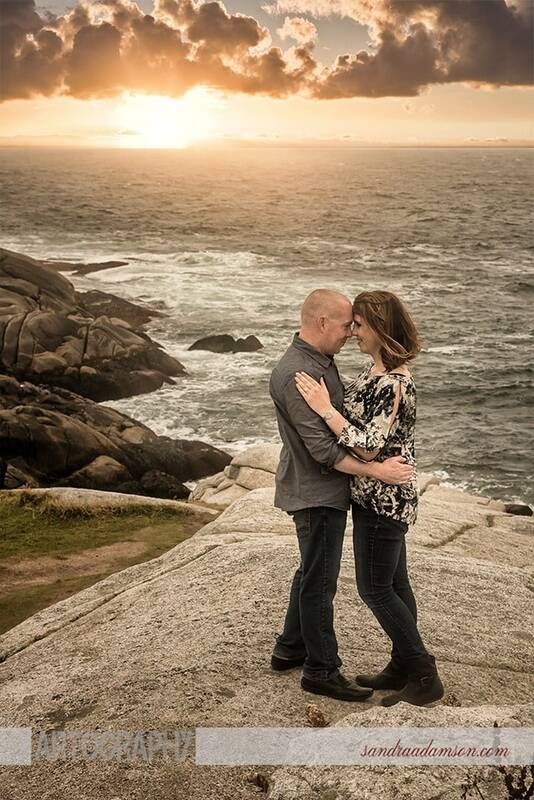 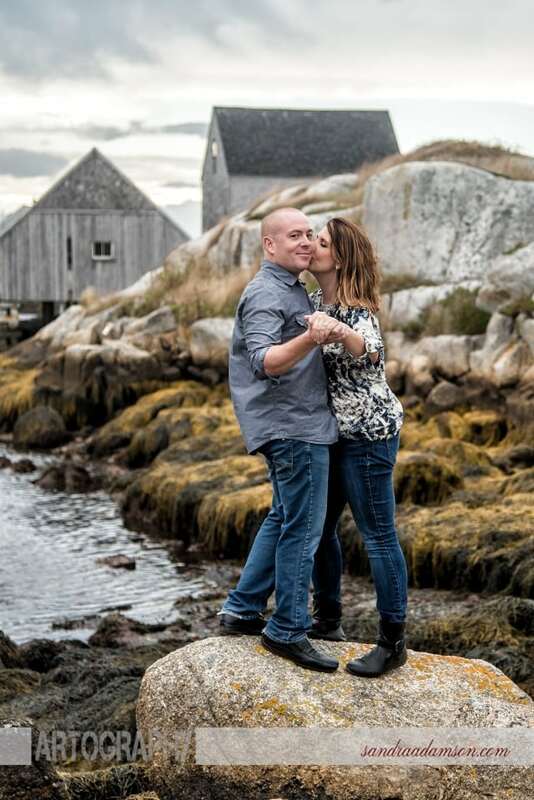 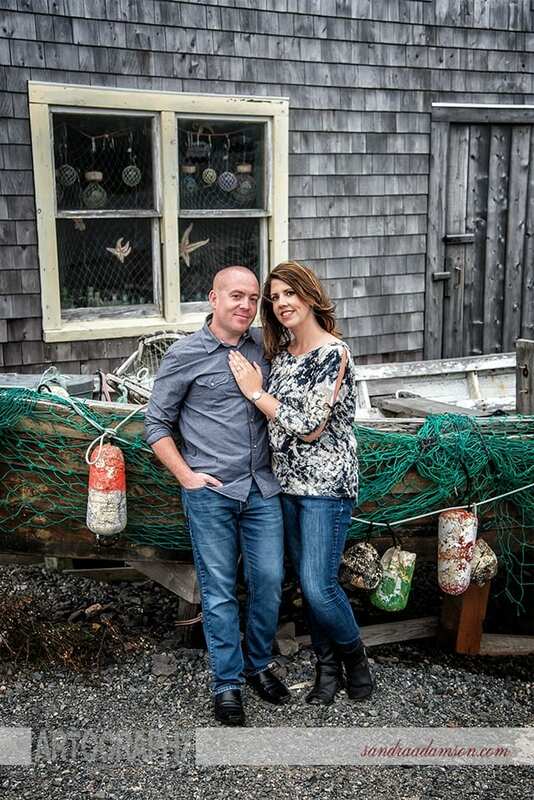 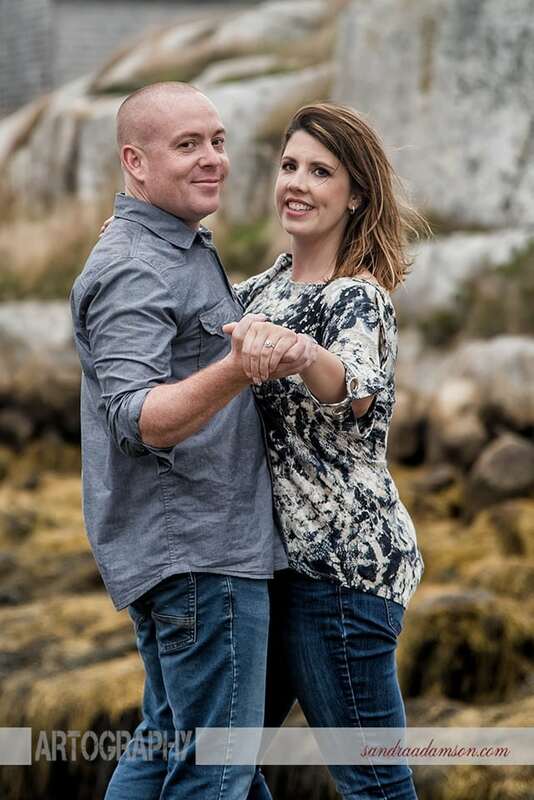 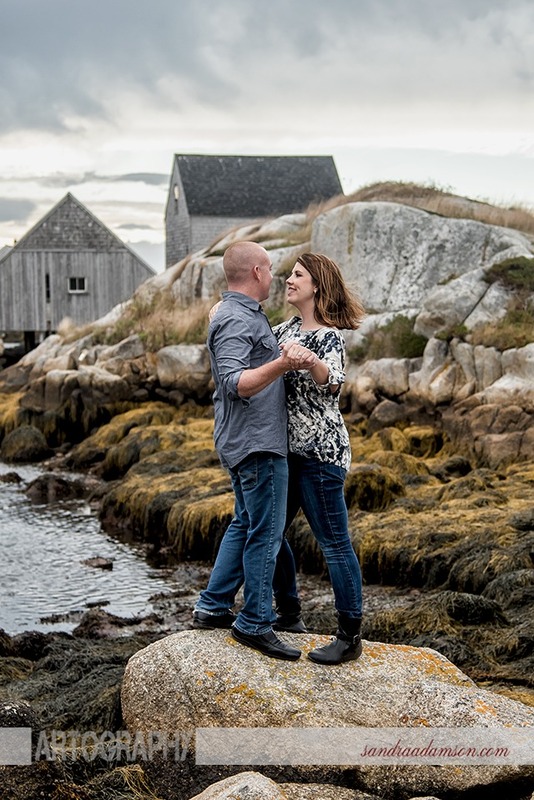 I have always wanted to photograph a wedding at Peggy’s Cove but an engagement session is the next best thing so I jumped at this opportunity when it presented itself. 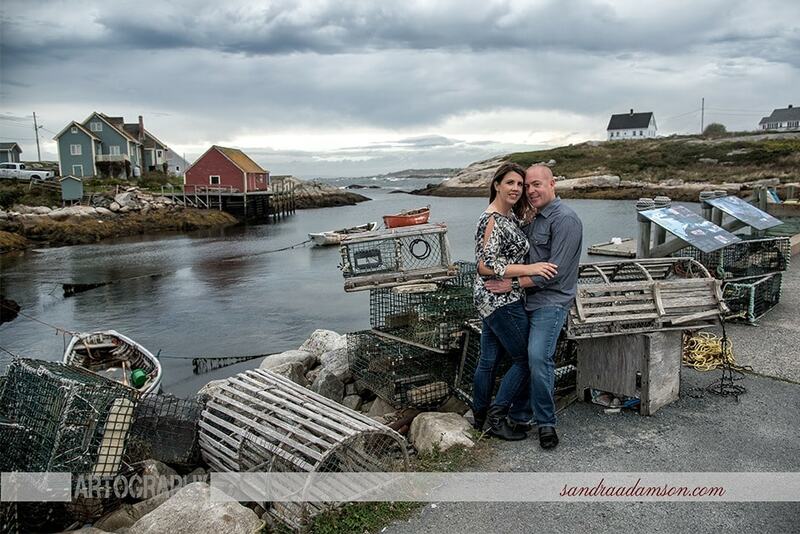 I love shooting at places I’ve always wanted to shoot at and I love Peggy’s Cove. 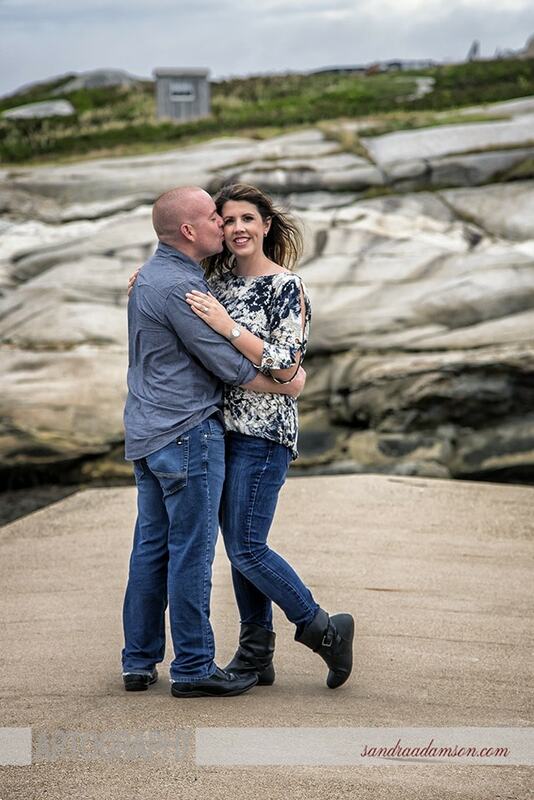 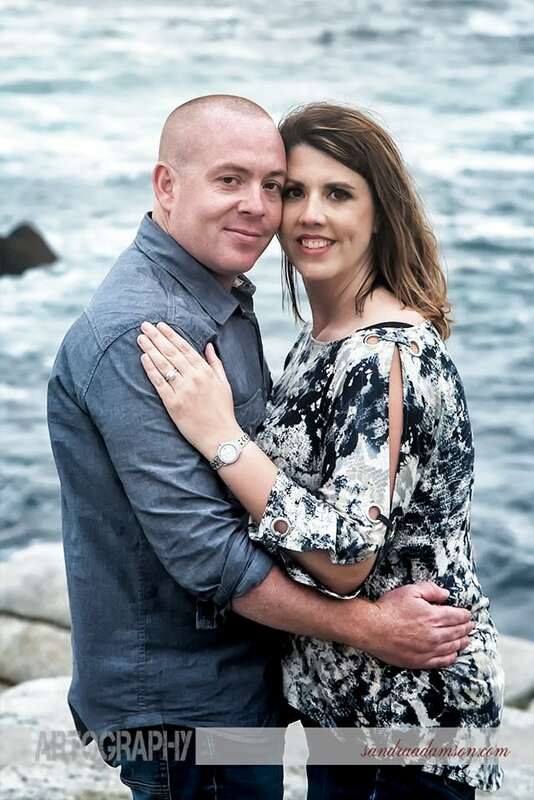 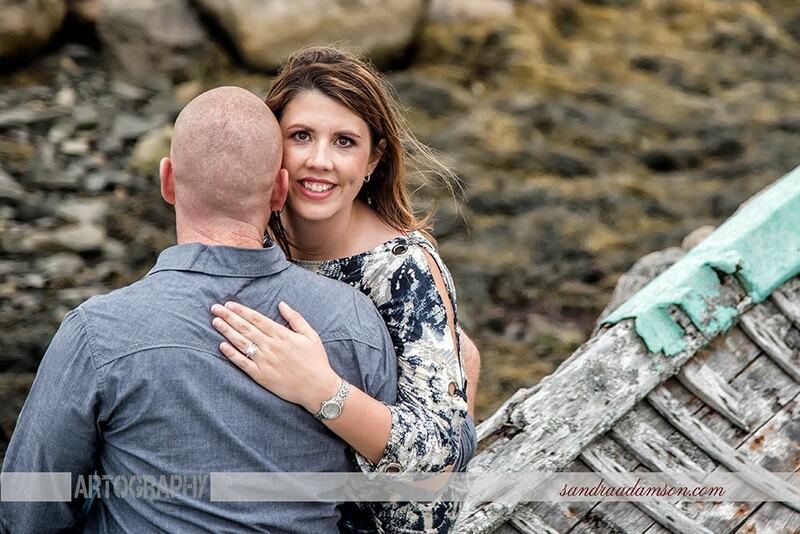 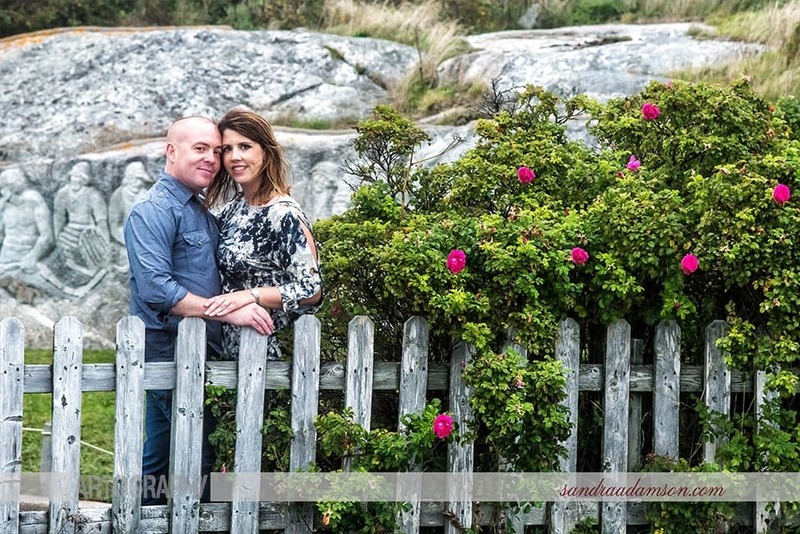 Nathalie and Matt were real troopers braving the wind and ocean spray and we were able to get amazing images. 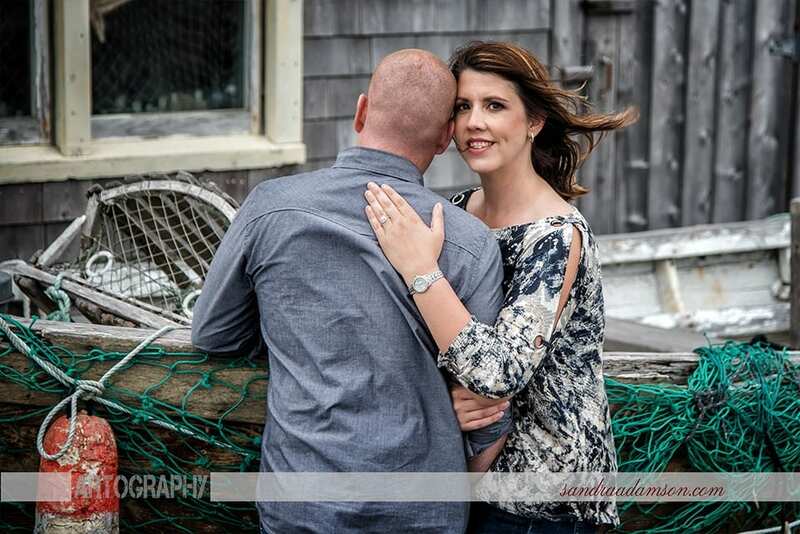 We did have to wait quite awhile though to get that perfect wave in the background in the third image but it was SO worth the wait! 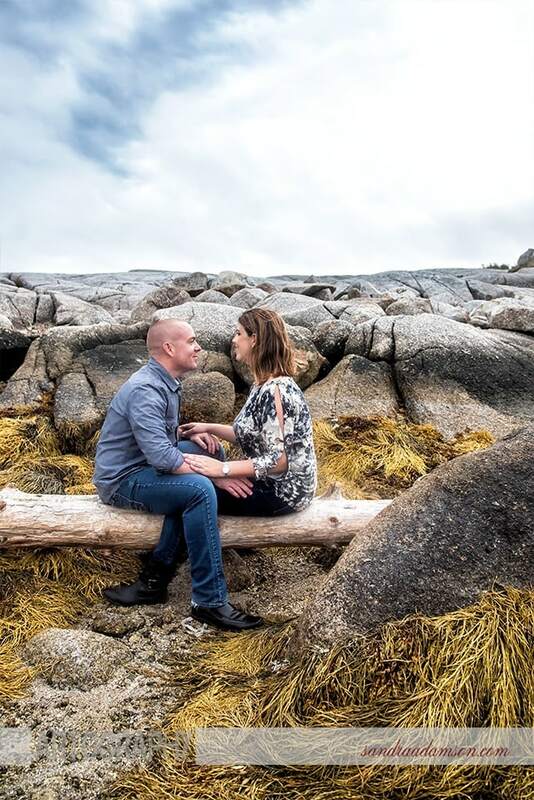 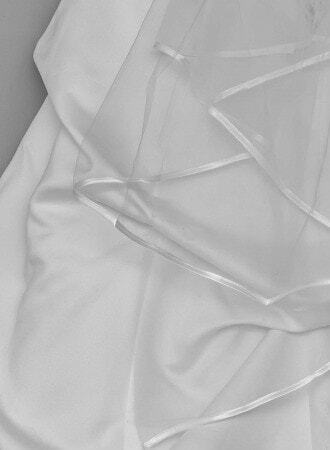 Without further adhue here are some of my favorites from their engagement photography session.